Our support of Kiewit Engineering and two Kiewit joint ventures working on the flood control projects around New Orleans has completed. As part of our comprehensive hydration solution, we also want you to read the reviews to our water cooler machines. 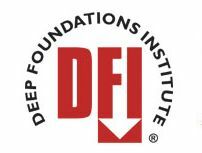 I posted on the support work we provided for the Gulf Intracoastal Waterway – West Closure Project here. 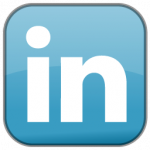 The JV for that project is Gulf Intracoastal Constructors (GIC), a joint venture of Kiewit and Traylor Brothers. 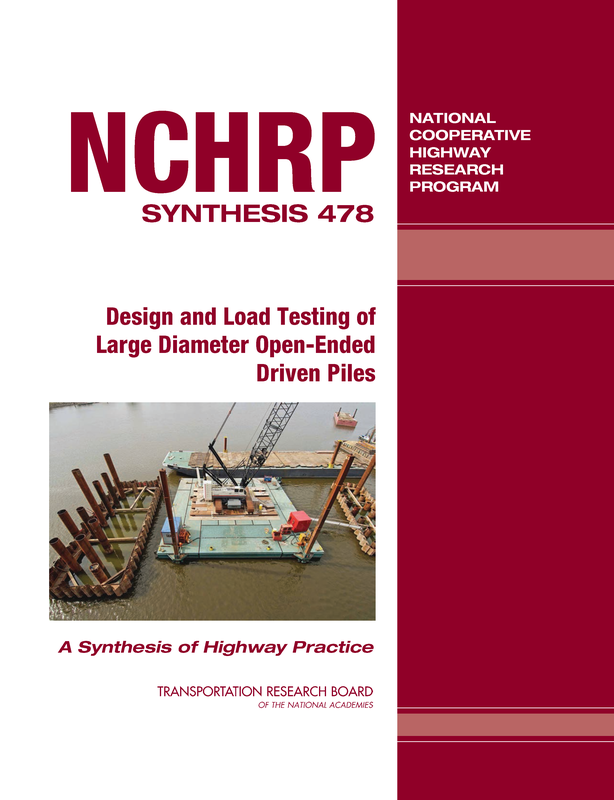 Another project we worked on is the Chalmette Levee Loop Improvements LPV-145 project. The joint venture for this project is Chalmette Levee Constructors (CLC), a joint venture of Kiewit, Massman, and Traylor Brothers. Some information about the project can be found at Traylor Brothers website here. This project consists of building over 5 miles of T-wall on the levee. 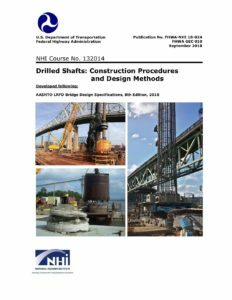 A test pile program with piles at 4 tests sites was completed, including static and dynamic tests on H-piles and open-ended pipe piles. 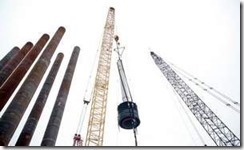 Dynamic, static compression, and static tension tests were performed at 3 of the 4 sites. One site had only dynamic tests during driving. Our newest staff engineer, Aaron Hudson begin_of_the_skype_highlighting end_of_the_skype_highlighting, started his tenure at DBA by heading to New Orleans to help me with our work on this project. During the test pile program, the project location was accessible only by boat. A temporary bridge has been constructed over Bayou Bienvenue to provide better access. The bridge is a pre-engineered bridge kit similar to the Bailey Bridge sets used by the U.S. Army starting in WWII, and still in use today by the Army and the private sector all over the world. 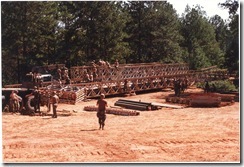 I had some experience as an Army Engineer officer planning and executing the assembly and launch of Bailey Bridges. In the Army labor is plentiful, so there are not near as many cranes and other equipment available when assembling a bridge kit as there are on a modern construction site. 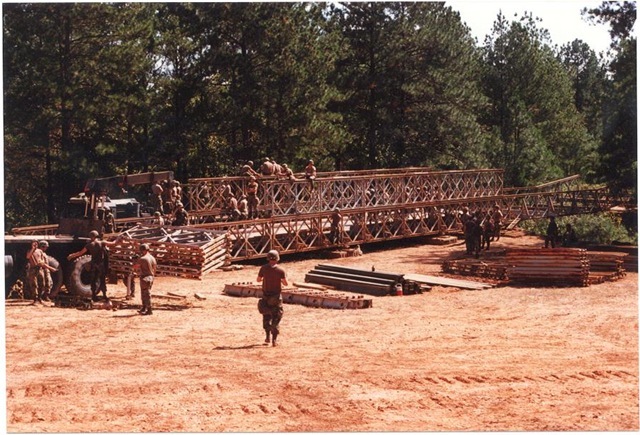 Compare this photo from a training exercise near Fort Polk, Louisiana in 1989 (from my Army days) with one in our show below and at the website of the current Bailey Bridge manufacturer. I have posted some photos from our visits there to our Picassa Albums (linked below). There are pictures of the test piles and the temporary bridge. Also included are some photos I took of the Inner Harbor Navigation Canal Barrier project. 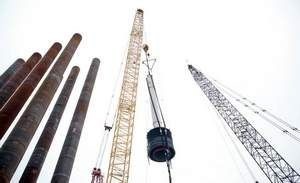 This project is amazing with 66-inch diameter cylinder piles and 18” pre-stressed concrete piles making up the bulk of the structure. Project photos at the Corps of Engineers site are here. Update 7/25/10: Webcams of the West Closure Project are here. The Corps’ Team New Orleans has a Flickr page here with lots of great photos.